If you perhaps want a capless flashdrive memory that looks a little different yet still be appealing to your recipient then this unique peanut looking Infinity USB drive is just the product for you. It features everything you would expect with a robust construction made with a metal swivel cap as well as a plastic body. 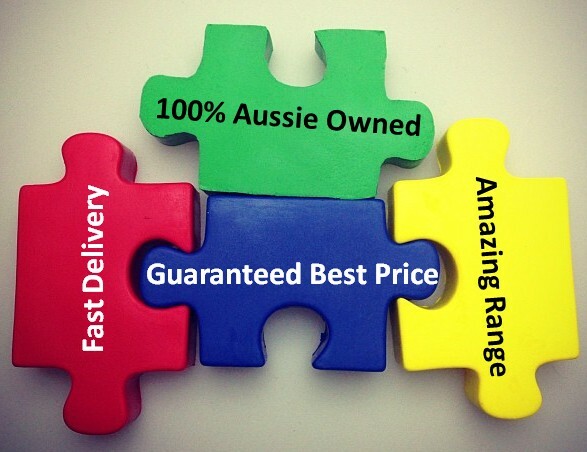 This new style of flash memory will look amazing personalised with your logo. 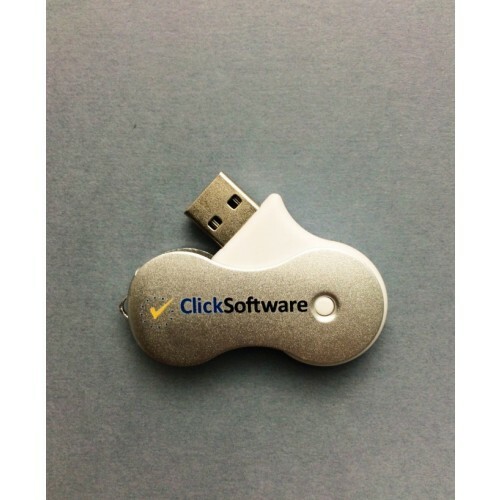 We expertly print or engrave your logo onto the swivel cap of this flash memory drive. You may print your logo on 1 or both sides of the item. The main plastic body of the USB drive cannot be branded though. Why don't you ask us for a free mock up the next time you enquire with us to obtain a quote. This product is available using our traditional 2 week service. If your event is nearer then you can take advantage of our 1 day turnaround service. It does cost a bit extra though so please ask us for a quote.